1. Turn on Wireless for both Smart Phones or Tablet and Printer. 2. Make sure both connected to the same Wireless network and Turn on printer sharing. You can also connect to the printer directly via wireless or bluetooth if your printer have the feature, such as Hp model which have the "Direct Connect" feature. 3. Download the printer Printing apps base on your Printer model and your smart phone or tablet devices. The picture below shows my Firefox bookmark toolbar with Icon for each website I bookmarked. It is easy to create this iconic-bookmark which is for me the best way on how to bookmark your website on Firefox or Chrome. What you need to do is:Open Firefox or chrome browser. Right click anywhere below the address bar and select Bookmark toolbar. 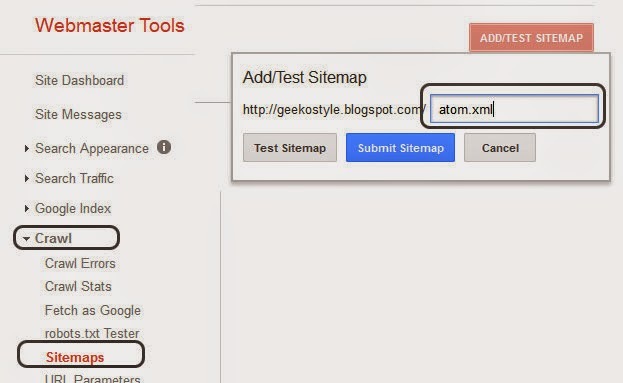 Now Drag the Icon of any website you want to bookmark into the address tool bar. You sill see the toolbar will show both Icon and the Website name. Right click on the Icon and select properties. Now Empty the name field and click OK so that the bookmark toolbar will only shows the icon. Delete the icon and bookmark : Right click on the icon and select delete. Icon not showing : Check the URL by right click and select properties, make sure the URL is correct. For some reason, sometime Google mistakenly redirect or set your location such as you live in Canada but it tells you you are in UK. Sometimes wrong location could prevent you from using certain iGoogle feature. Now what you have to do is to type in the URL base on your location such as www.google.ca if you live in Canada. If you want to change this permanently, just set the default search preference URL on your browser. Ncr refer to "no country restriction" which is an alternative to www.google.com and this will always takes you to google.com without redirecting you.